Have you found yourself avoiding many of your favorite foods, like ice cream and soups, because it causes your teeth to become painful? If temperature changes and inhaling air causes you pain, you may be suffering from tooth sensitivity. This is a relatively common problem that develops as the enamel becomes thinner, causing the dentin to become exposed. If home remedies have failed to give you relief, your dentist in Boiling Springs can help with a fluoride treatment. Your teeth are designed to last a lifetime with the right care. 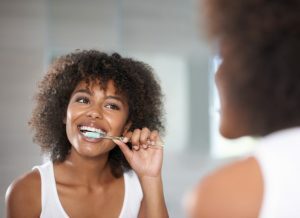 In addition to your home oral hygiene, your dentist is an invaluable asset to have by your side to promote the longevity of your teeth and gums. 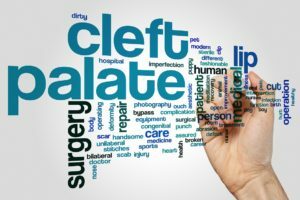 However, finding an exceptional dentist who offers the exact care you need while making the services accessible can be a challenge. 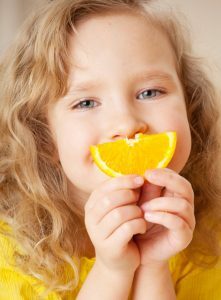 You have unique oral health needs, which constantly change over the years. 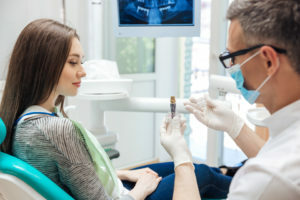 Finding a dentist in Boiling Springs who will meet these requirements can be difficult, which is why many families in the area choose to travel to Carlisle. 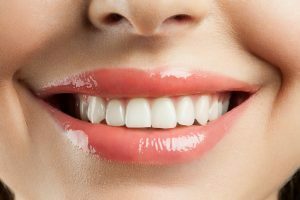 At Carlisle Family & Cosmetic Dentistry, we offer complete dental care for all stages of life while making the care you need convenient.